Discussions Magazine Music Blog: NNEKA/Soul Is Heavy: Available February 28th, 2012! 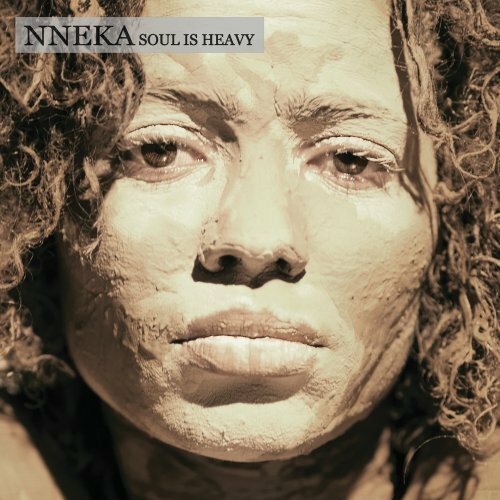 NNEKA/Soul Is Heavy: Available February 28th, 2012! 2012 release, the third album from the Nigerian/German singer/songwriter. An effortlessly balanced combination of Hip Hop beats, Reggae grooves, brass riffs and African Pop are the canvas for the motif of love, pain, politics and God. Respective albums have earned Nneka the moniker of 21st Century Soul for their sincerity and frankness and this album is no different. Featuring guest collaborations with The Roots’ Black Thought (‘God Knows Why’) and Ms. Dynamite (‘Sleep’) Soul Is Heavy further affirms her credentials as a fast-rising star of black-consciousness music.